As well as announcing the new Windows Phone 8.1 update 1, the company also gave us some more details on when Microsoft Cortana will be available outside of the U.S.
Microsoft Cortana is headed to the UK in Beta, and the developer preview of Cortana will launch in the UK next week, with the consumer version coming in the next few months. Microsoft Cortana will also launch in China in Beta, and it is also headed to Canada, India and Australia in Alpha. 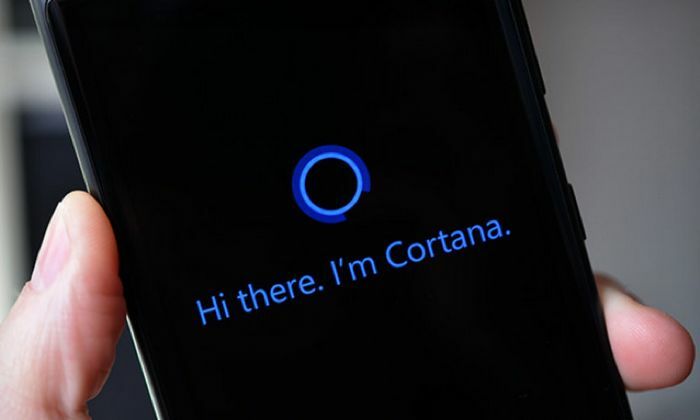 There will be major customizations to the UK and Chinese versions of Cortana. The UK version of Cortana will come with a British accent, instead of the voice of Jen Taylor, who was the original voice of Cortana in the Halo games. Of course fitting a local-market isn’t specific to China! For the UK, Cortana has been tailored to support UK spellings and pronunciations and Bing-provided local data on sports teams (for the EPL), the London Stock Exchange, commuter conditions, and more. The voice and accent is, of course, local, and Cortana’s personality in the UK has also been tweaked to be more locally relevant. Microsoft also announced that the U.S. version of Cortana will also be getting some updates, this will include some new natural language settings, snooze times for reminder, and some other new features.